If you want to save a few bucks, it’s very hard to argue with fishing from the bank. You get to avoid all the costs associated with owning and operating a boat, while the only downside money-wise is that you may lose a few more lures—a fair enough trade. However, bank fishing requires a little bit more experience when it comes to finding prime fishing locations. You aren’t going to be able to reach the same areas that boat anglers are going to be able to, so that may mean buying some more specialized equipment. Or you can try out these money-saving hacks that will teach you how to build a $1 depth finder, cast accurately every time with a line clip and some sticks, protect your line from the elements with nothing more than a paperclip, and more. “What did I do wrong?” you wonder. You had gotten up early, dressed in camouflage head to toe, walked in the dark to a clearing, sat down under a tree, and called in a flock of turkeys. When it became light enough to see the biggest gobbler, you slowly set your sights on it and… in a flush of feathers and gobbles and cackles, they were all gone. But why? Maybe it was a white sock peeking out from under your pant leg or the glint of your glass watch face. Or maybe you raised your gun too fast, or didn’t match your surroundings well enough. It’s easy for us to overlook these things, but a turkey overlooks nothing. For thousands of years, hunters, scientists, and nature lovers have been fascinated by North American elk. To the Lakota, elk represented strength, courage, and wisdom. At birth, Lakota boys were given an elk tooth charm to ward off ill fortune and to promote a long life. Some of that wild mystery persists to this day, and few people are more enamored with elk than those who hunt them. 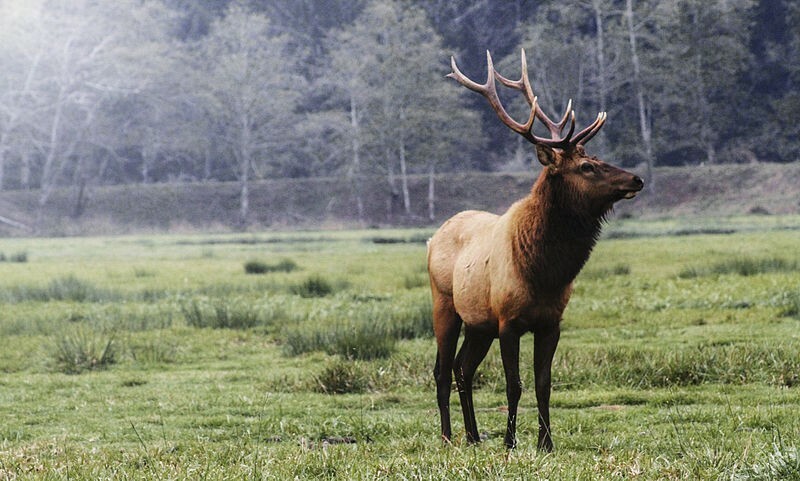 Across North America, sportsmen and conservationists have worked to protect elk and elk habitat, successfully restoring the population to over a million individuals from steady declines in the past few centuries. Biologists have even introduced elk to other countries, where they flourish. Winter is upon us, which means that many will be heading out into the wilderness to experience all that Winter has to offer. However, this is not without unique risks. Last year, 25 people were killed by avalanches in the United States. The number may not sound like much, but that's 23 more than were killed by sharks last year, and 25 more than have ever been killed by a Yeti. 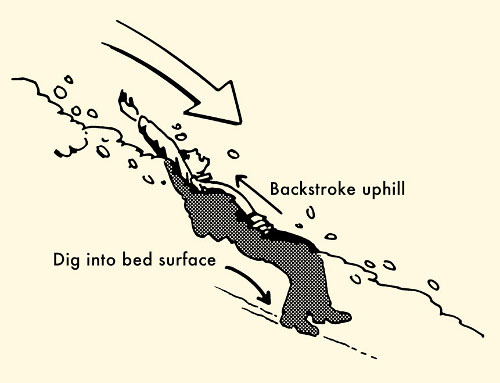 These tips may help you survive, should you find yourself in an avalanche. Read and take heed! 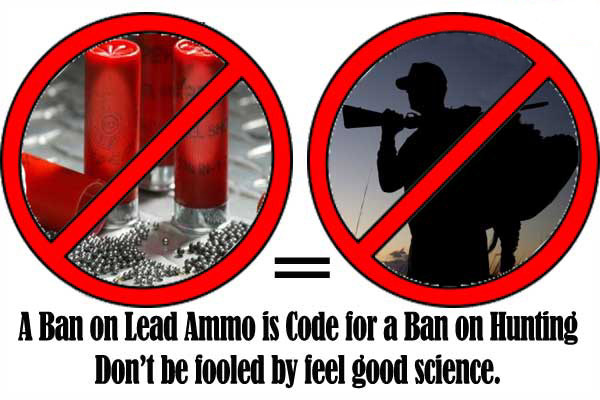 As expected, the California Fish and Game Commission this week began the formal process, which will likely be completed in April 2015, to approve regulations to implement AB711, the state law banning the use of traditional lead component ammunition in hunting. 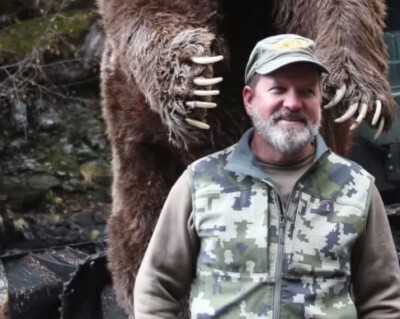 For a bear hunter, having the opportunity to hunt on Alaska’s Kodiak Island is a once-in-a-lifetime experience. Rugged and untamed, the island boasts one of the largest land predators in the world and hunters come well-prepared to make sure the hunt isn’t an end-of-a-lifetime experience as well. Did you know that if a deer were a human, he'd need glasses? 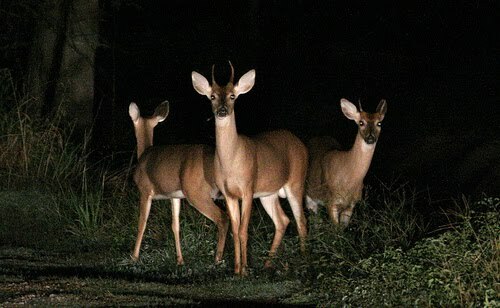 Find out more about deer eyesight. 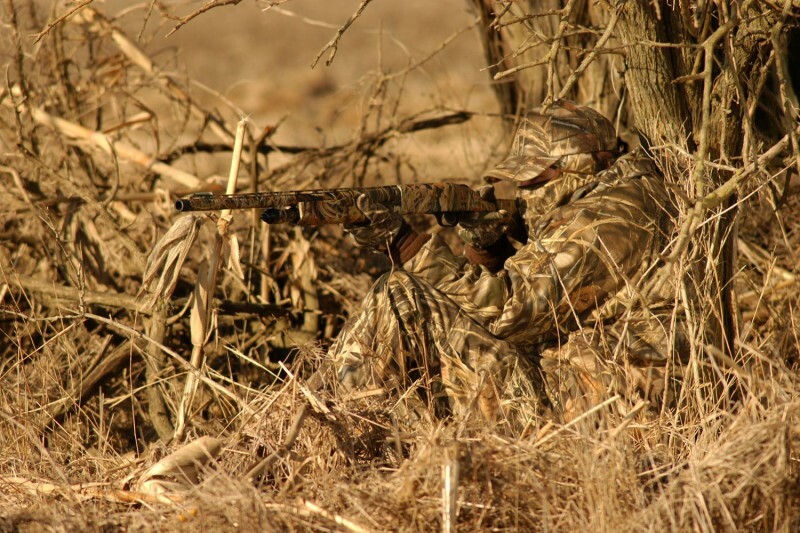 You may learn some insights that will help you to improve your hunting! 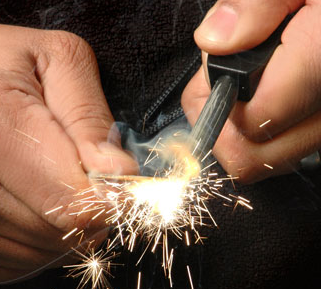 Making a fire with a firesteel ferro rod and your knife can be a bit tricky. These tips will help you get your fire started as quickly as possible. When veteran hunter Jerry Hause, 60, went out bowhunting on Washington’s September 1 season opener, he expected a quiet day in the woods with his son and perhaps a chance at some elk. What he did not expect was getting into a scuffle with a black bear while hanging off a tree branch.